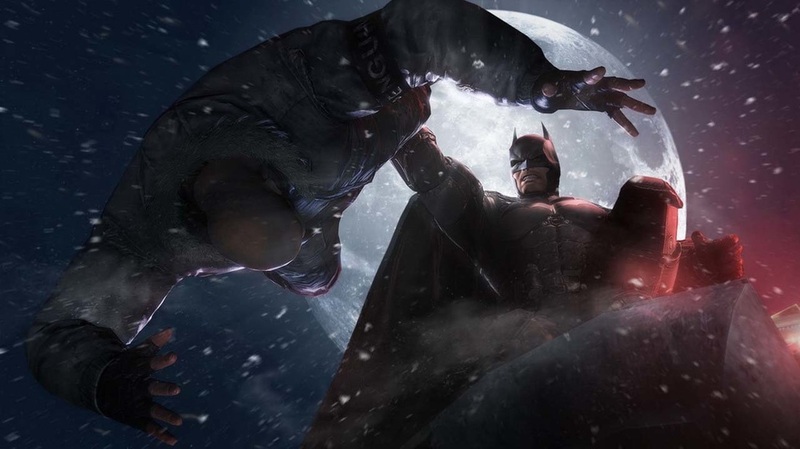 Batman Arkham Origins is a open world 3rd person action adventure game. The early days of Bruce Wayne becoming Batman is one of the best superhero stories out there. If you played Arkham City then you know how it ended and why the series went in a prequel direction telling the events that lead into Arkham Asylum. In Arkham Origins Bruce has only been Batman for two years and the people of Gotham believe that Batman is still just a rumor. The police pretend that he is not real but are secretly trying to arrest him. The only ones who worry about The Batman are Alfred and the criminals who now see him as a threat. 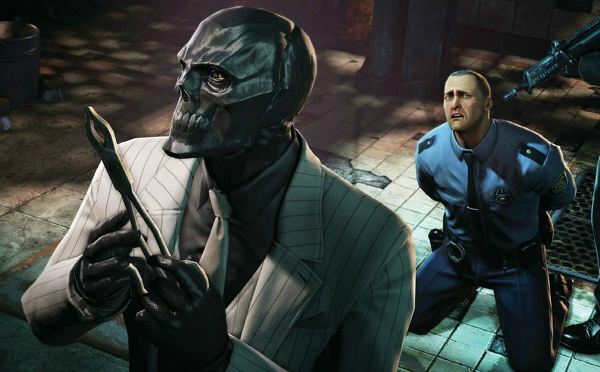 Black Mask decides to put up $50 million dollars as a bounty for anyone who brings him Batman and that is why there are eight Assassin and even members of the police trying to stop The Batman and collect the reward. This story is defiantly the best one so far in the Arkham games. Bruce has to learn how to be Batman and it is not easy. His conflict with Bane and the other hunting him is one thing but his issues with Alfred over the direction Bruce is taking is a story that all fans of Batman need to understand. Bruce thinks he can do it alone, Alfred thinks Bruce is just rich and angry and is taking it too far and needs to grow up and accept help to clean up Gotham. This problem continues with Captain Gordon too as Batman try’s to find somebody in the police force who is not corrupt. You start off with many of the gadgets from the first two games, which means that you will get some new toys for your utility belt. Our personal favorite is the Shock Gloves, a classic Batman staple and we are glad to see them return. Beating up thugs charges up your gloves. Your punches are more powerful and even the foes that require a special attack can be hit directly but if you want to be stealthy you can still sneak up on foes and take them out. Arkman Origins is twice the size of Arkham City and that is why using the new Batwing quick travel in the game is welcomed. The city to explore is huge and does take a long time to travel even with Grapnel Accelerator. This adds even more gameplay because Enigma (later known as the Riddler) has set up jamming towers in Gotham blocking your communication with the Batwing. Our favorite edition is the upgrades made to the Detective Vision. You have to investigate a crime scene buy rewinding and fast forwarding simulated recreated video of what happened. It is so good and you get to used it several times. Final fights between Batman and the villains has also gotten some great changes. They are all different and some turn into a 3D one on one fight and others are over the top marathons that you will want to play over and over. Bane, Copperhead and Deathstroke each must be taken down separately. 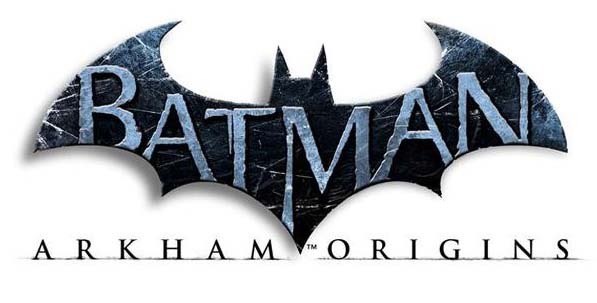 Arkham Origins takes place five years before Arkham Asylum. Batman for the first time has to ask the question who is the Joker? Plus, you see Harlene Quinzel's first interaction with Joker. 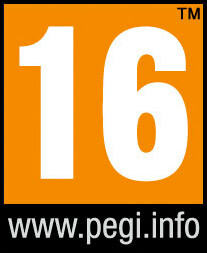 The main story is 12 to 15 hours long but with the side missions in the game are in the range of 70 hours. Side missions are more than just Riddler stuff here, don’t get us wrong we love the Riddle trophies in the other games but sometimes you were just doing the same thing over and over. Play the game, replay the game, just more brilliance in an impeccable vision in this series, can’t wait for more, worth buying!